Gentleman's 27+ ac. Luxury Estate. Main residence features great room, wine bar, state of the art gourmet kitchen with Wolf & Miele appliances, awesome sunrooms on each end of upper level overlooking pastures. 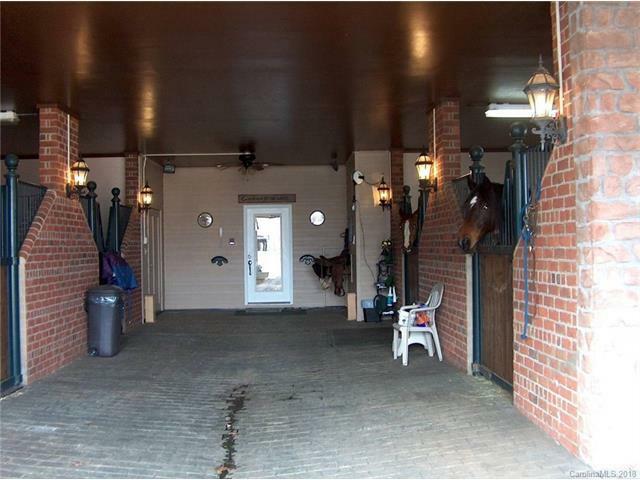 Main level leads directly into 4 stall brick & beautiful ironwork barn. 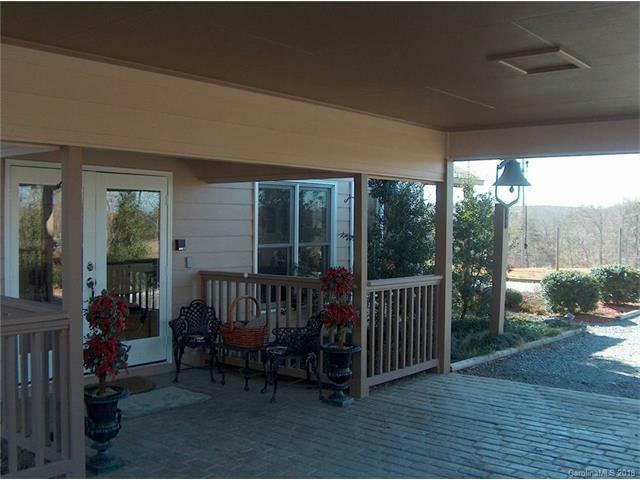 2 BR guest house, open living area with kitchen and all appliances, covered porch great for enjoying looking out over the beautiful farm. 3 bay garage/workshop and equipment shed. 3 separate pastures, 2 run-in sheds. Outdoor summer kitchen and covered breezeway leads to enclosed personal gym. Party deck. Beautiful creek. 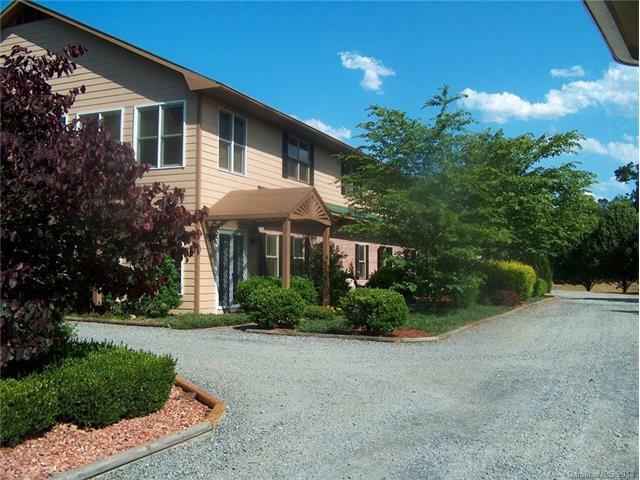 Deeded equestrian and hiking trails that also border Broad River. Too many amenities to mention. 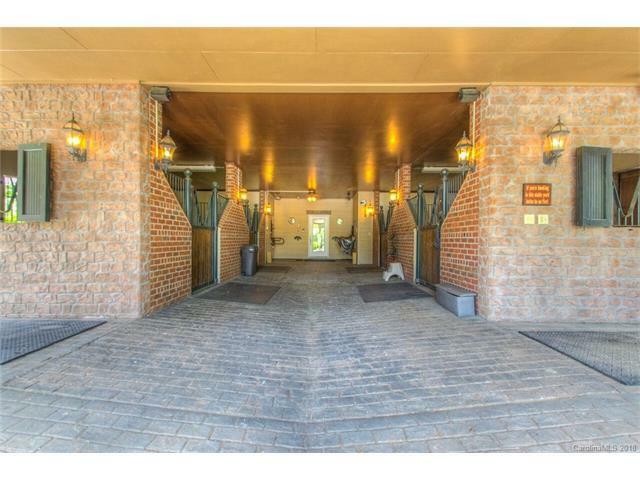 Less than a 30 minute drive to the Tryon International Equestrian Center.